Zoox, the secretive Silicon Valley startup building a completely self-driving car, has held discussions with SoftBank Group about a new funding round that could value the company at between $3 billion and $4 billion, Axios has learned from multiple sources. The talks are still at a preliminary stage, the sources caution, and may not result in a deal. Big checks: It's no surprise that Zoox is raising so much money — one source tells Axios it's seeking to raise at least $1 billion —given its ambitions. Unlike other startups in the self-driving car realm, Zoox wants to build the entire robot car from the ground up, not just specialized software. This takes huge amounts of money and resources. 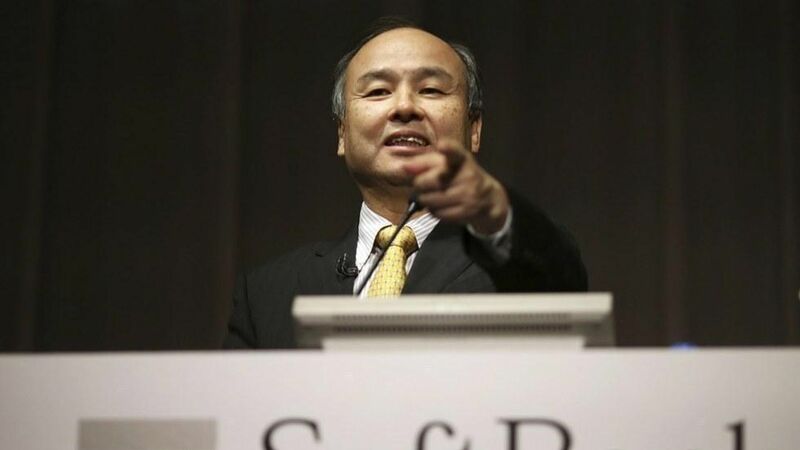 SB plan: SoftBank has spread its money around in the self-driving car wars, apparently more interested in betting on a secular shift than in any particular winner. Funding history: Zoox so far has raised just over $250 million, most recently at a post-money valuation of around $1.55 billion. Shareholders include Breyer Capital, Draper Fisher Jurvetson, Lux Capital, Raptor Group and Thomas Tull. It's also made some notable hires in the last few months, including former NHTSA Mark Rosekind, rocket scientist Brandon Pearce, and recently poached 17 engineers from Apple.